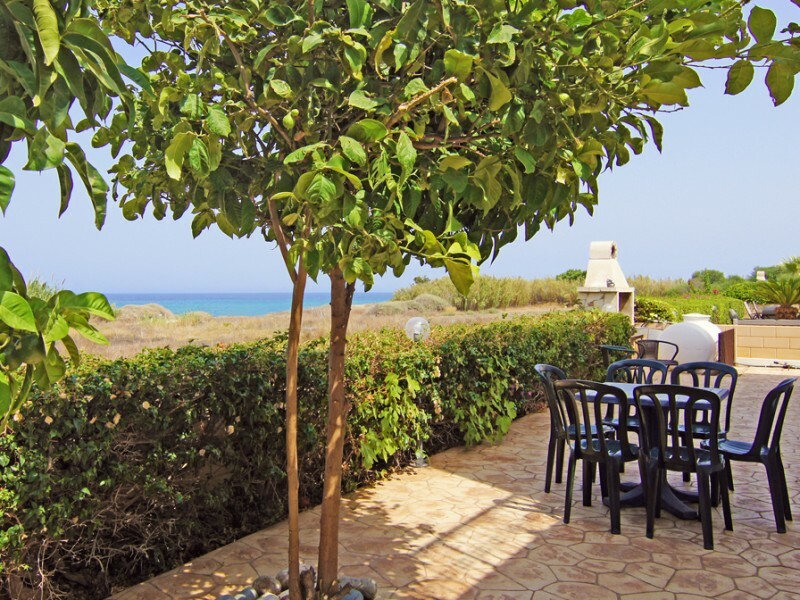 This lovely villa is located in a small complex in the area of ​​Pernera, just 200 meters from the nearest beach, with all amenities, the villa can be an ideal choice for a memorable vacation. 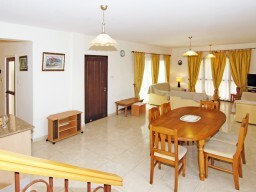 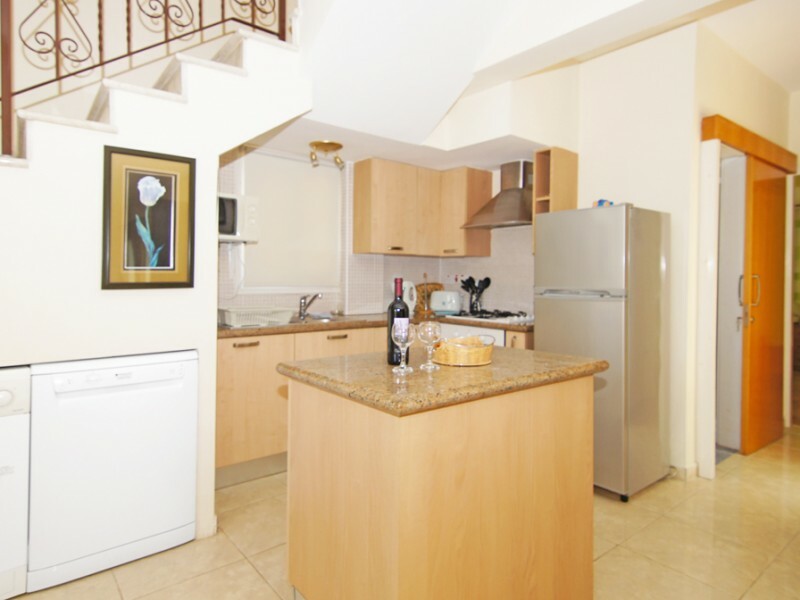 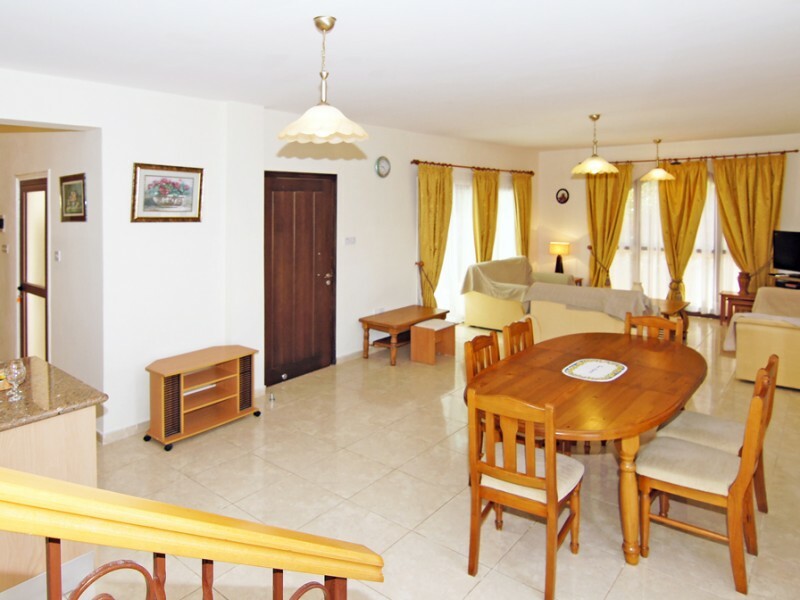 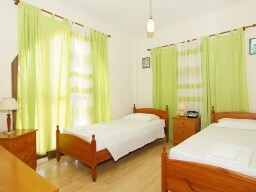 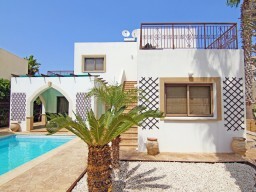 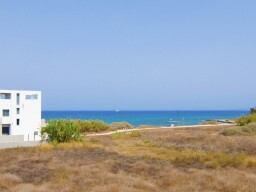 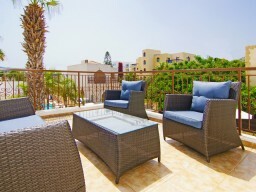 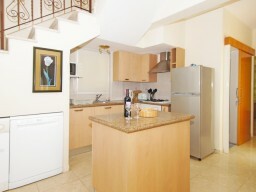 The center of Protaras is less than 10 minutes' walk away. 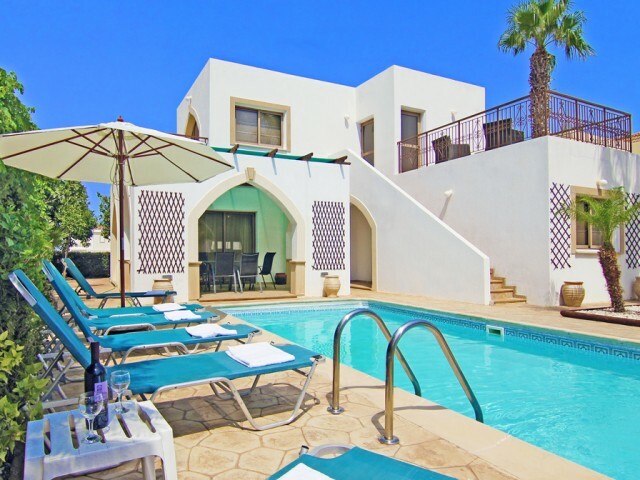 The villa has a beautiful pool, surrounded by a green fence with plants, covered patio for dining al fresco, and the backyard overlooking the sea, which is perfect for an evening barbecue. 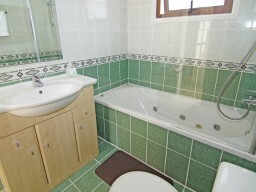 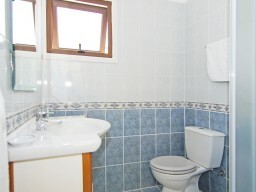 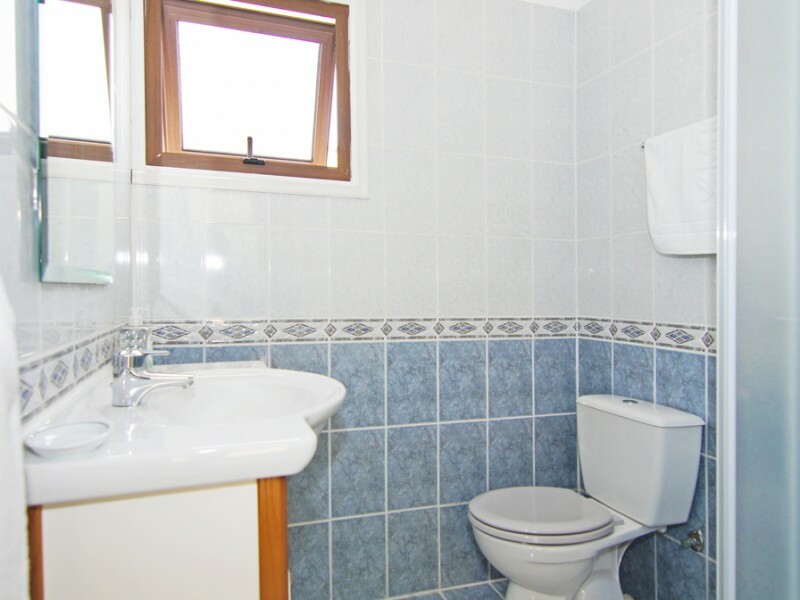 On the ground floor there is a bathroom with shower and a bedroom. 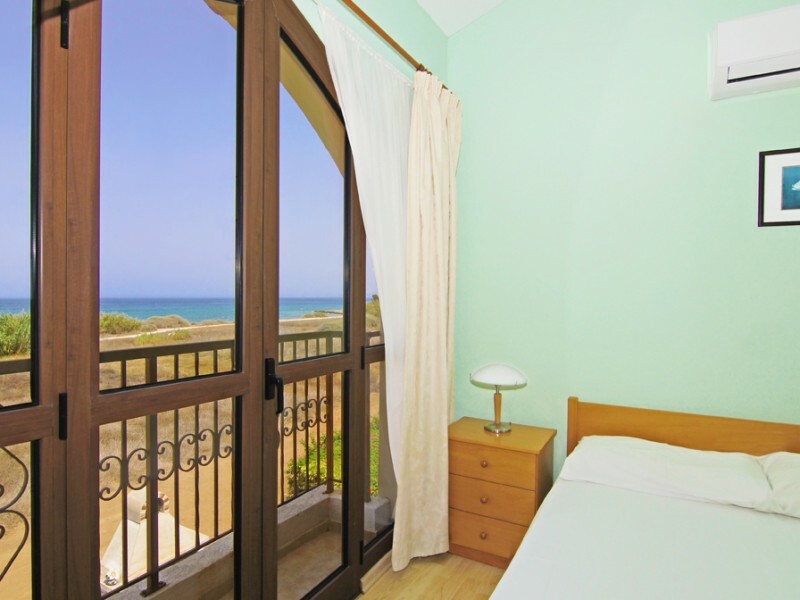 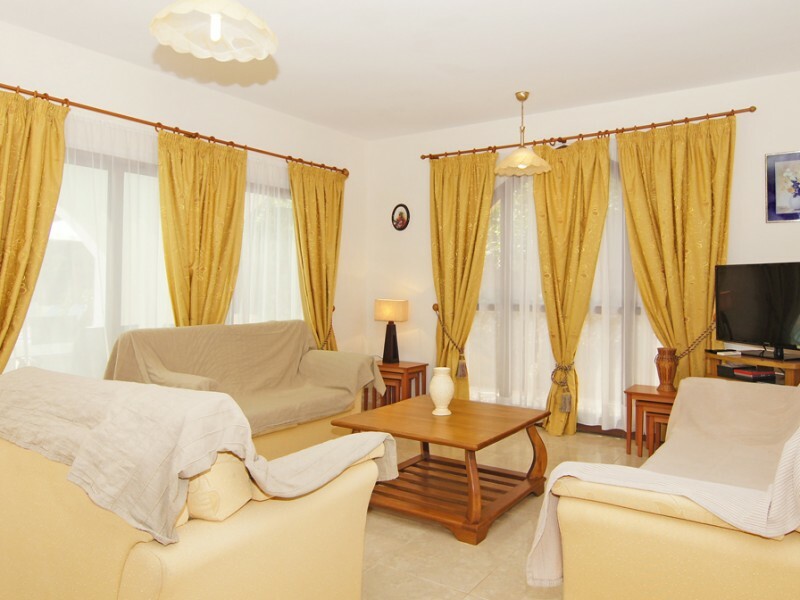 On the second floor are two large bedrooms, two balconies and a stunning bathroom for the whole family.